Lashes: Helen Dowsley & Modelrock, Duo Lash glue. Brushes: Makeup Weapons, MAC, Rae Morris, Makeup Forever , Modelrock beauty blender. All cleansed and sanitised in between each client for your health and safety. Washed after every bridal party. 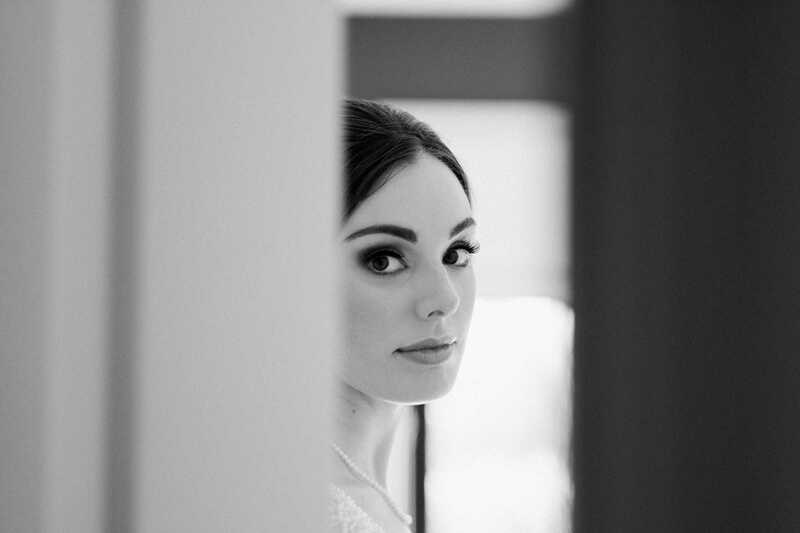 I’m pleased to offer a hair styling service to complement your bridal makeup. Due to time restrictions we face on a wedding day, generally, no more than 3-4 people for hair and makeup can be catered for by myself. For more than 4 people or on a tight time schedule, myself and one of my team members will be happy to have you all ready on time. Under my direction we can create your perfect look. I can travel anywhere interstate or international with my kit. Being based in the Illawarra gives me very easy access to service the Southern Highlands, Bowral, Berry, Kangaroo Valley, Nowra, Camden, Sutherland, Kiama, Gerringong and of course, Wollongong! But I’m always up for an adventure so please get in touch to discuss where you need me to be. International and interstate weddings must be in conjunction with Gavin Cato Photography. I live too far away and can’t get to you for a trial. Do I really need one? Haven’t found your answer to your question? Please feel free to get in touch as I’m only too happy to help! Check out my beauty blogs for more answers to your questions!